OKLAHOMA CITY—Now that the sun has set on the second annual Paddlesports Retailer show, SGB is highlighting key takeaways from the event, including reaction to the new venue, the hottest trend in paddlesports and why the specialty channel remains a priority amid market changes. 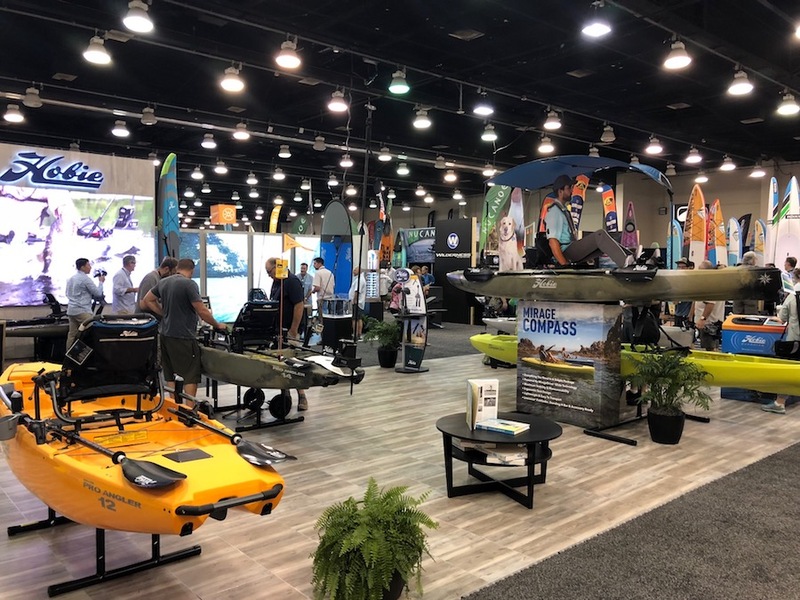 About 150 brands descended on Oklahoma City’s Cox Convention Center from August 27-30 to showcase their kayaks, canoes, SUPs and accessories for retail buyers who scoured booths for the best gear to bring back to their shops and their customers. 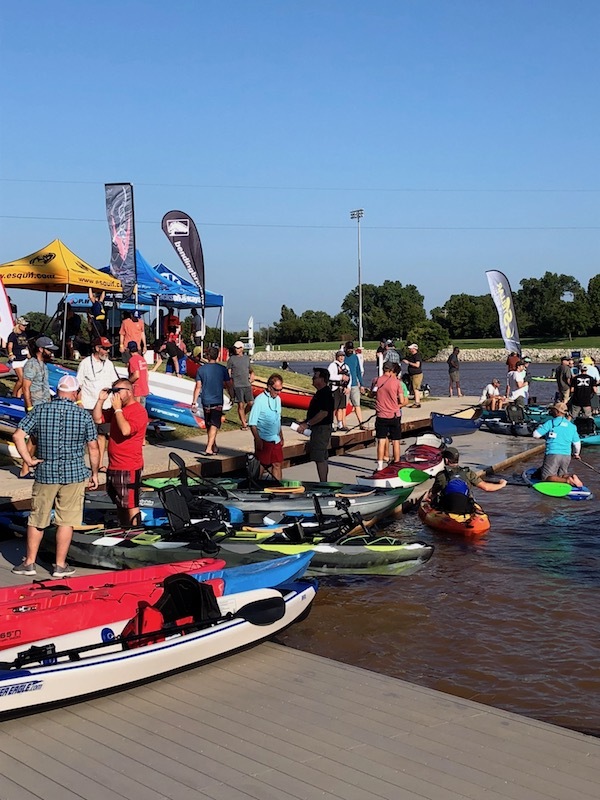 Paddlesports Retailer featured an on-the-water demo day—held Monday on the Oklahoma River and the nearby RiverSport OKC whitewater park—followed by three days of the trade show. The event also included educational seminars, panel discussions and Paddling Magazine’s Product & Industry Awards. 1. Oklahoma City garnered mostly good reviews in its debut as host city. Now in its second year, Paddlesports Retailer found comfortable digs in Oklahoma City, whose central location and more plentiful travel options proved a better destination—for most people, anyway—than Madison, WI, the site of last year’s inaugural event. While some lamented the long drive from their coastal locales, and others complained about the prairie winds that tore through the flatwater demo (see more on this below), many attendees praised the choice of Oklahoma City because it was within reach for most vendors and buyers, hotel rooms were affordable and the demo facilities were close to downtown. 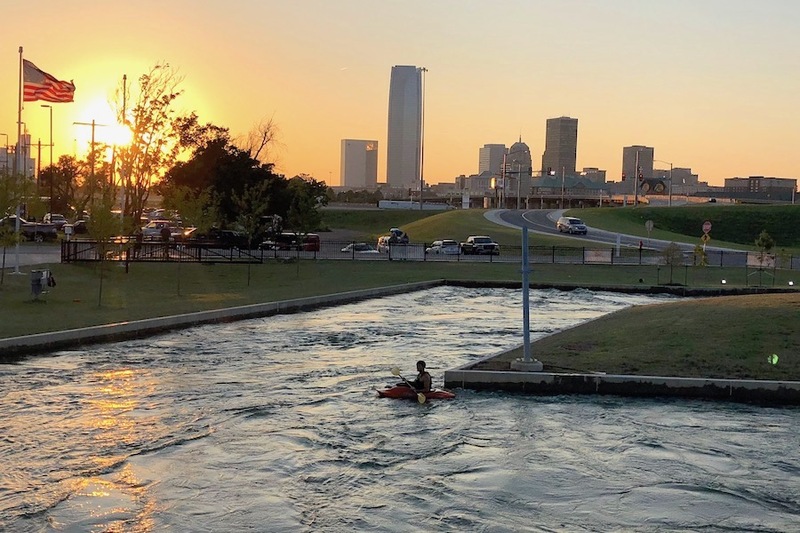 Bill Kueper, vice president of Wenonah Canoe and chairman of Paddlesports Retailer’s Industry Advisory Council, said Oklahoma City has changed drastically—for the better—in the 20 years since he had last visited. It’s no longer the dusty, tumbleweed-strewn city where everyone clods around in cowboy boots. Instead, the city has poured money into downtown development, including the water sports park and a new convention center hall now under construction. There are more non-show amenities to enjoy, such as new restaurants and a minor league baseball park, and there are more options by air to OKC than to Madison. Not only that, but Kueper said this year’s booths were elevated in terms of size and presentation, giving Paddlesports Retailer the boost it needs heading into year three. “Rad.” “Awesome.” “Best demo day ever.” “After 12 or 13 laps I was finally worn out.” These were just a few of the quick and candid reviews of Oklahoma City’s $45.2 million whitewater rafting and kayaking center, which allowed proper testing of kayaks, rafts, tubes or SUPs in Class I, II and III rapids. 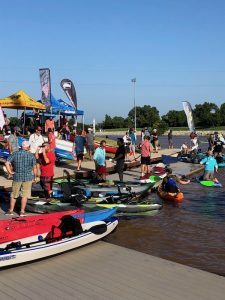 James McBeath, director of marketing at Jackson Kayak—who called Paddlesports Retailer the “most important business show for the industry”—said OKC’s River Sports Rapids park “changed the game” for the show with its ability to showcase whitewater kayaks. But while the live music, local beer on tap and rapids strong enough to overturn expert paddlers might have thrilled many of the demo day’s attendees, the flatwater area a few hundred yards away on the Oklahoma River had different reactions. Strong winds prevented or shortened demos on the water because tracking some of the kayaks, canoes and SUPs proved to be too difficult for many testers. Others, however, viewed the weather as giving their wide range of boats a chance to shine. “Having access to both water types—flatwater and whitewater—gave us a lot of variety for our products to perform,” said Scott Byers, brand/product manager for Confluence Outdoor. Fishing kayaks and category-specific accessories dominated the show floor, with numerous vendors showcasing their latest innovations for helping paddling fishermen get to the water more quickly, comfortably fish all day and bring all the conveniences of a powerboat onto their much smaller and lighter craft. The ability to accessorize has been a driver for fishing kayak sales, said Aris Tsamis, president, Mariner-Direct, who said, “Customers are putting more stuff on their boats, and they’re putting bigger stuff on their boats.” A $500 boat, for example, could have $1,500 worth of accessories. And that means lighter, longer-lasting electronics are increasing in demand. Accessories at the show were indeed geared toward kayak fishing. Watershed, a drybag maker out of Asheville, NC, has seen demand grow for its fly fishing-specific bags, said Ben Bloemsma. Kayak fishermen aren’t merely looking to buy kayak gear and adapt it to fly fishing but want accessories specifically suited for their sport. “They need the same reliable gear that everybody else does,” he said. The ongoing global trade war has everyone’s attention, and the paddlesports industry is feeling the effects of U.S. tariffs on products made in China, Chinese tariffs on products made in the U.S. and retaliatory Canadian and European Union tariffs on products made in the U.S.
Hala Gear’s Hall said one of the factories the company works with in China has opened a plant in Vietnam to avoid potential trade war landmines when it comes to making product in Asia. But even still, the retaliatory tariffs are bound to touch everyone in the industry. “I imagine we’re going to be drawn into it,” he said. For some companies, like Pyranha Kayaks, whose boats are made in the UK, the feeling is a little relaxed right now, according to Mike Patterson, director of operations. “Knock on wood we’re in as good a position as we can be,” he said. 5. 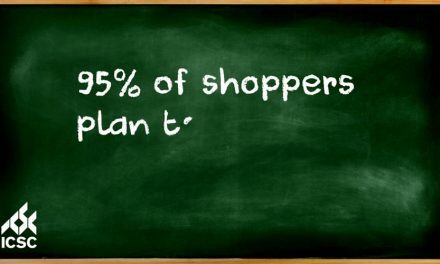 Paddlesports specialty stores still preferred channel for industry (big-box stores lack product expertise). This show, not surprisingly, was all about celebrating the paddlesports specialty retailers who offer customers a different perspective than an entry-level, big-box sports department employee. Ryan Ford, head of the U.S. operation for New Zealand-based Viking Kayaks, a company that was—like the trade show’s tagline—“built by paddlers, for paddlers,” said independent retailers remain the bread-and-butter channel for the company the because of what they offer that big-box stores cannot. Kayaks and canoes designed for the urban dwellers are growing in popularity. Vendors are delivering more products for paddlers who need a foldable watercraft that can fit on an elevator or in the corner of an apartment. Larry Sizemore of Uncharted Watercraft and Jay Lee of MyCanoe both said their companies’ products, which fold down to a fraction of their floating size, are growing as buyers look to own without having to give up huge sections of their living space. Paddlesports Retailer is much smaller than Outdoor Retailer, of course, but more than a few vendors and buyers said this event is much more conducive to understanding what’s happening in the business. Some paddlesports brands said they probably wouldn’t return to OR because their buyers just weren’t there. Paddlesports Retailer has the right dates and the right vibe for the industry. Look for more color from the event coming soon, including a conversation with Paddlesports Retailer organizers Sutton Bacon and Darren Bush.